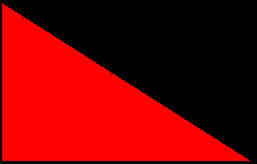 The official pages of the International Anarchist Tribunal of IFA-IAF-AI, founded 1982. It is a fact that we are living in a mostly Orwellian "1984" newspeaking, lying, world. De facto: ochlarchy (mob rule broadly defined) and anarchy & ochlarchists and anarchists are opposites as war and peace. To say de facto ochlarchy is anarchy and ochlarchists are anarchists are lies equal to war is peace. And it has similar authoritarian, repressive, functions as Big Brother in "1984". Contact IAT - Click here! an authoritarian Orwellian "1984" Big Brother newspeak and ochlarchical tendency of the person(s)! 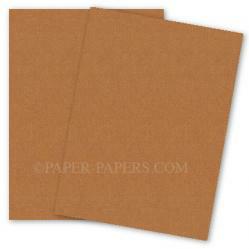 Brown Cards are handed out as open, free, matter of fact criticism by the IAT-APT. We try hard to be fair. and has of course no relation to skin color. anarchy, anarchism, anarchist, anarchists or libertarian! International newsmedia and others! 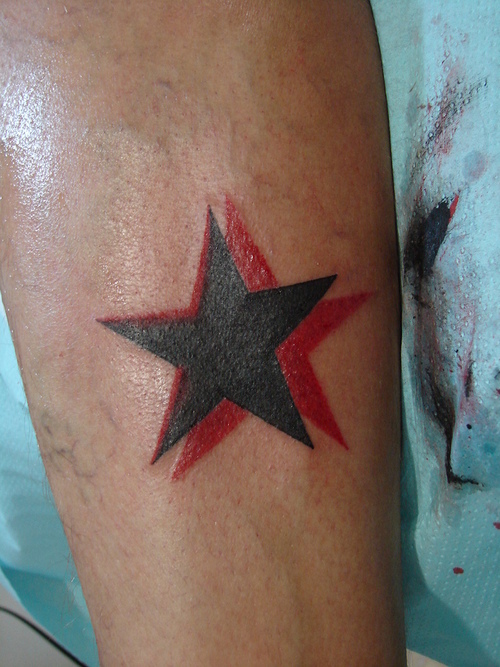 Go for a Black Star! It is a great honor to receive it!